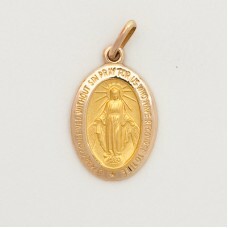 Miraculous Medal 12MM (Small) Oval 10k Gold (eng) For Current Prices Call 1-80.. 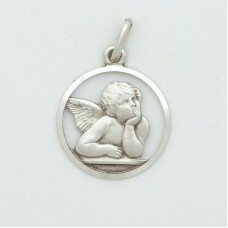 Guardian Angel Sterling Silver 10MM Diameter (Small) Pendent. 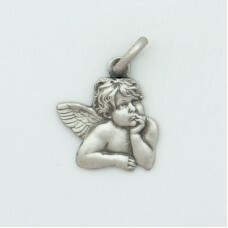 For current prices call 1-800--66.. 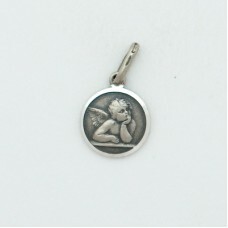 Guardian Angel Sterling Silver 12MM Diameter (Small) Pendent. 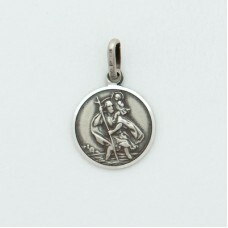 For current prices call 1-800--66.. 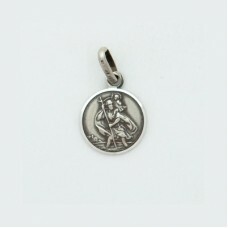 Guardian Angel Sterling Silver 16MM Diameter (Med) Pendent. 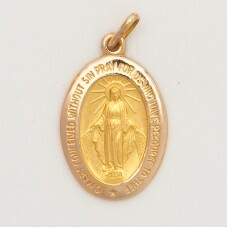 For current prices call 1-800--663-4840.. 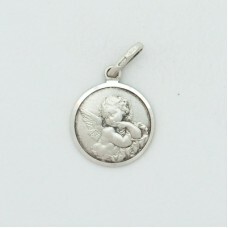 Guardian Angel Sterling Silver 18 MM Diameter (Large) Pendent. 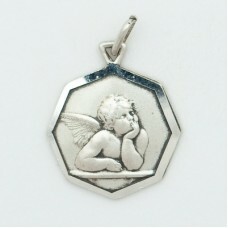 For current prices call 1-800--663-48..
Sterling Silver 18MM Octagonal (Large) Guardian Angel Medal. For current prices call 1-800-663.. 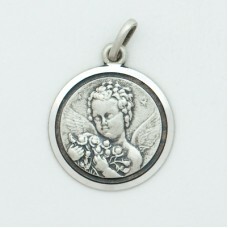 Guardian Angel Sterling Silver 20MM Diameter (Large) Pendent. 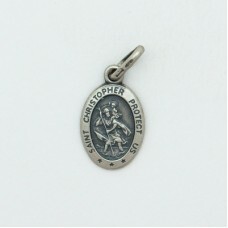 For current prices call 1-800--66..
St. Christopher Sterling Silver 10 MM Diameter (Small) Pendent. 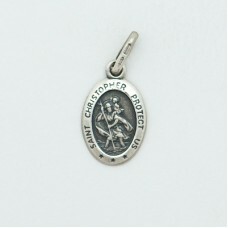 For current prices call 1-800--663-4..
St. Christopher Sterling Silver 12MM Diameter (Small) Pendent. 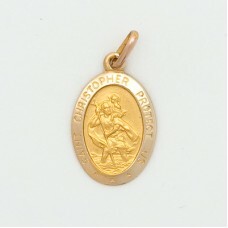 For current prices call 1-800--663..
St. Christopher Sterling Silver 12MM Oval (Small) Pendent. 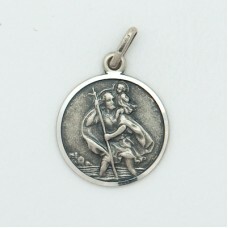 For current prices call 1-800--663-4..
St. Christopher Sterling Silver 16MM Diameter Pendent. 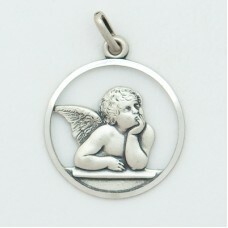 For current prices call 1-800--663-4840..